Home » What can we expect stem cell future to look like? 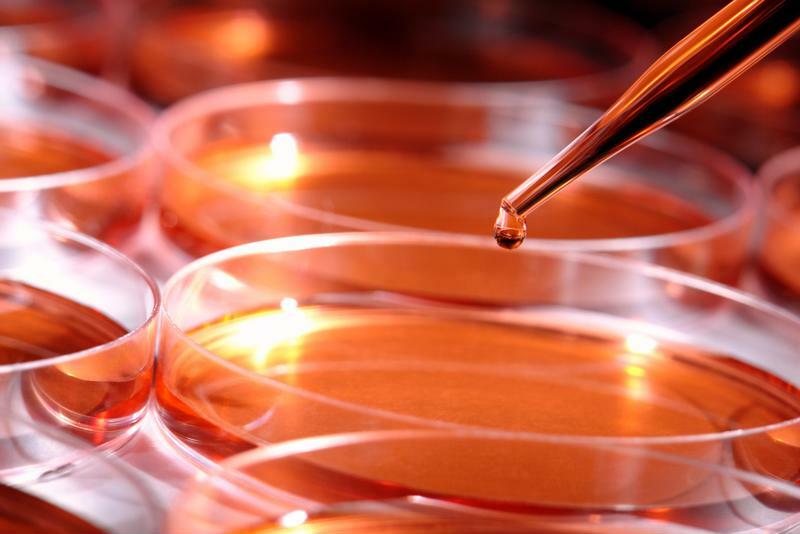 Stem cell research has been advancing rapidly over the past three decades. It seems like only yesterday scientists first discovered how to extract cells from animals. But now with advances in technology, less invasive and controversial mining methods, and fewer restrictions on stem cell research and procedures, the medical field is moving forward with relative ease. But before we discuss where cell research is going, let's first discuss why it has such a bright future in the first place. And that's better understood by describing what stem cells are and what makes them special. "Stem cells have the distinctive ability to transform into other cells or stay as is." Stem cells have the distinctive ability to transform into other cells or stay as is. Susan Solomon, co-founder of the New York Stem Cell Foundation, talked about how cells are unique at TEDGlobal 2012. "[Stem cells] are our bodies' own repair kits. They are pluripotent, which means they can morph into all of the cells in our bodies," said Solomon. "Right now there are some really extraordinary things that we are doing with stem cells that are completely changing the way we model disease, our ability to understand why we get sick and even develop drugs. But … this field has been under siege, politically and financially." Her last point can't be understated. It's been a long hard road for stem cell researchers over the years because of the inherent controversy regarding the original extraction and usage of stem cells. Twenty years after Martin Evans first found embryonic stem cells in mice, federal funding for cell research for human embryos was halted. This placed extraordinary pressure on the stem cell community, which suddenly found their future aspirations in question. For stem cell research to continue, scientists needed to conduct studies in what Solomon described as "safe havens." "Critical research is being challenged instead of supported and we saw that it was really essential to have private safe haven laboratories where this work could be advanced without interference." She went onto say that in 2005 she and her colleagues started the New York Stem Cell Foundation Laboratory so they could continue their work in the field. In 2009 the original restrictions placed down by the Bush administration were removed. That means it's only been seven years since stem cell scientists have been given free rein to further their studies, and the results have been impressive. Today, a quick search on the National Marrow Donor Program's website will bring you to a full list of conditions stem cell transplants can treat. Some of these diseases include leukemias and lymphomas, inherited immune system disorders, bone marrow diseases and hemoglobinopathies. As stem cell science continues to push forward, treatment for serious conditions such as multiple sclerosis, spinal cord injuries and heart failure will become more available. It often takes awhile to create stem cell lines but new technology is speeding up the process. What does the future of stem cell research look like? In short, the future of stem cell treatment research is bright. A BCC Research report noted that the global stem cell market will spike to nearly $6 billion in the coming five years. But this rapid advancement is not without potential roadblocks. Solomon points out that a gap is continuing to grow between biotech and pharmaceutical companies and academic institutions that are responsible for research and development. She said the best way to close this gap is with new technologies that will allow researchers and companies to approach the problem in new ways. This will help speed up the process of creating stem cell lines (groups of cells), which is currently a long process – with roughly six months in total, according to the National Institutes of Health, between the preimplantation-stage embryo and the final embryonic stem cell line. Solomon points out this process is not scalable and can often differ between scientists. Not only that, but because we all have different genetic makeups, it's also very difficult to produce a drug from stem cell research that fits everyone. To solve this problem Solomon and her colleagues created a machine in 2012 that had the capacity to create thousands of stem cell lines and also better consider genetic codes while doing so. More and more of these technologies will emerge in the coming years that will allow researchers to more quickly analyze stem cells and use that information to produce drugs or treat patients with them. While this type of research was once held back, it's now moving forward at lightning speed and it's an exciting time for those in the industry or directly impacted by it.